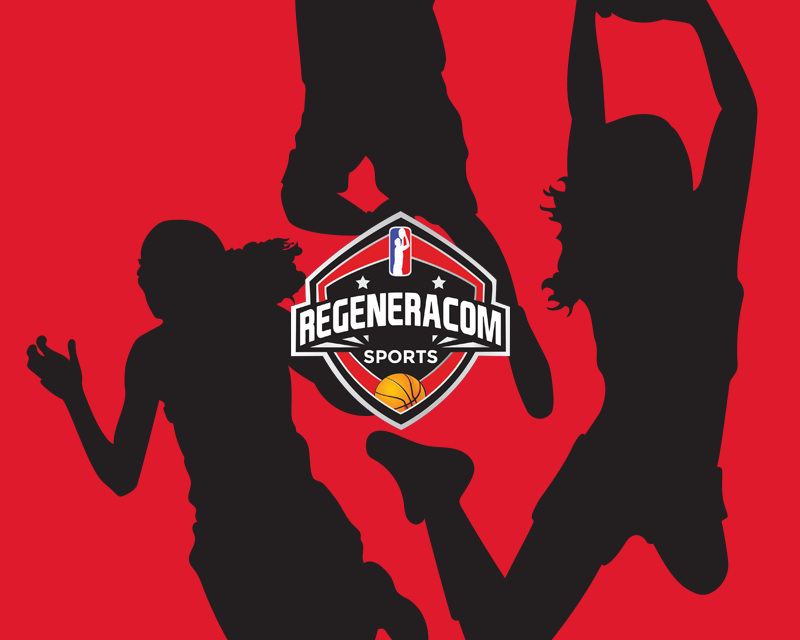 Belén started playing basketball at Colegio Regina Mundi and later she moved to Club Ramón y Cajal from where she moved to Siglo XXI in the 2009/10 season. In the 2010 summer, Belén played the U16 European Champinoship and she averaged 6.4 points and 5.6 rebounds in 20 minutes per game. During the 2010/11 season and being still U16, Belén Arrojo had her debut in Spanish Liga Femenina 2 and she averaged 7.7 points (90%FG) and +8 efficiency in just 12 minutes per game. In the 2011 summer, Belén Arrojo won the Gold Medal in the U16 European Championship and with 20 points and 6 rebounds she was the best scorer in the Final against Belgium, being named in the First Team of the Championship after averaging 14.7 points, 6.8 rebounds and 2.2 assists in 22 minutes per game. In the 2011/12 season, Belén Arrojo established herself as one of the best players i Liga Femenina and she averaged 13.1 points 5.6 rebounds and +12.6 efficiency in 27 minutes per game. Belén also won the LF2 Catalan Cup and she was the MVP with 22 points, 10 rebounds and +30 efficiency in the final. In the 2012/13 season, Belén played her last year at Siglo XXI and she averaged 12.3 points 6.2 rebounds and +13.1 efficiency per game. In the 2013 summer, Belén Arrojo played the U19 World Championship and she finished in 4th position after averaging 10.7 points and 5.4 rebounds in 22 minutes per game, shining against Australia with 22 points 10 rebounds and +30 efficiency. Belén also played the U18 European Championship that summer and she won the Gold Medal and averaged 10.2 points and 7 rebounds in 24 minutes per game. Belén Arrojo had her debut in Liga Femenina after signing with Burgos in the 2013/14 season and she averaged 5.9 points, 2.5 rebounds and +5.1 efficiency in 22 minutes per game, reaching the Queen´s Cup Semifinals and finishing the League in 6th position. Belén had great games against Ibaizabal (15 points +23 efficiency in 26 minutes) and Bembibre (15 points +17 efficiency). In the 2014/15 season, Belén Arrojo signed with Mann Filter Zaragoza and she averaged 9.3 points and 3.6 rebounds in 29 minutes per game, shining against Gran Canaria (18 points +17 efficiency) and Conquero (13 points 7 rebounds +14 efficiency). In the 2015 summer, Belén Arrojo won the Gold Medal in the U20 European Championship played in Spain and she also had her debut with the Spanish Senior National Team. Belén Arrojo signed with Sedis Cadí in the 2015/16 season and she averaged 8.1 points, 4.7 rebounds, 1.4 steals and +8.5 efficiency in 23 minutes per game, qualifing in Liga Femenina 5th position. Belén had her best games against Añares Rioja (18 points), Uni Ferrol (16 points 8 rebounds 4 assists) and Campus Promete (+21 efficiency). Belén Arrojo extended her contract with Sedis Cadí in the 2016/17 season and she averaged 9 points, 4.8 rebounds and +11 efficiency in 27 minutes per game. Belén had great games against Al-Qázeres (30 points 8 rebounds +35 efficiency), CREF (14 points 10 rebounds +23 efficiency) and Zamarat (13 points 6 rebounds 5 assists +22 efficiency in 19 minutes). In the 2017/18 season, Belén Arrojo signed with Femení Sant Adrià and she averaged 11.2 points, 5.4 rebounds and +11.4 efficiency per game. In September 2018, Belén Arrojo played the World Championship and won the Bronze Medal with the Spanish National Team. Belén Arrojo is a 1.88m Spanish international small forward born in 1995 who won the U16,U18 and U20 Gold Medals in the 2011,2013 and 2015 European Championships and the Silver Medals in the U17 World Championship 2012 and in the U20 European Championship 2014. Belén Arrojo is a tall and ahtletic small forward who is an extraordinary defender and who also has a natural instinct for playing off the ball. 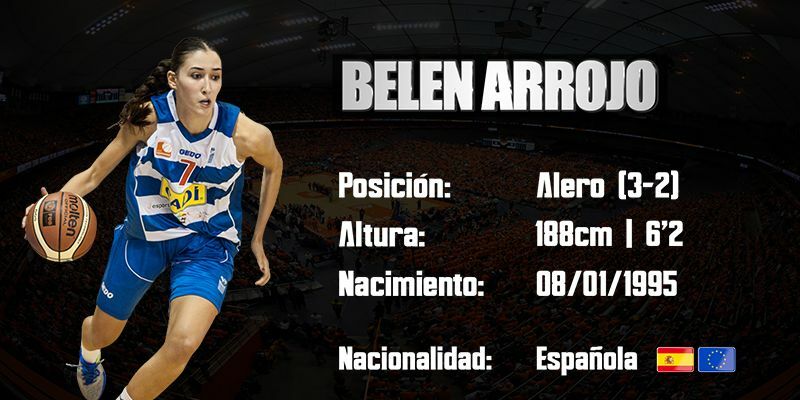 Currently, Belén Arrojo is one of the best young european small forwards and she has a bright future ahead of her.